A wedding is perhaps one of the most important days of a person's life and everyone wants the best for their special day. But with so much to do, preps can really boggle the mind a bit as where to start becomes a major question. I've been through this time and know how it is, so I've prepared a guide for brides to be, with essential tips and where and hows. I'll be talking about 3 months prep time from the wedding because this is how I did it. I've written this post on Dec 5 and by the time I publish it, I'll be married IA. So let's get started. Three months for preparations and arrangements of a traditional Pakistani wedding, enough? No Way! So kick start asap to avoid wondering afterwards if anything has gone missing. 1) Make a list: Talk it out with friends and family about what you will buy and when. Make detailed lists for clothing (formal/casual and general), accessories, electronics and everything else you intend to get. 2) Venue/Hall booking: If you're in Karachi, get going as soon as you can for wedding hall booking as it has become almost impossible to get a hall of your choice unless you book at least 3 months before. For other cities, consult with friends and family on advice for a proper place, its decor and catering. 3) Start Shopping: Get started with your clothes and accessories shopping as it won't all happen in one day. Go out once every week or two to checkout what's in and purchase as you'll have time for alterations later. Tip: For brides who are to move abroad after the wedding, shop in accordance with the weather of the country you'll head to. 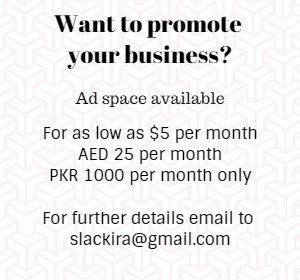 If you're moving to UAE and it's surroundings, get lawn, cotton and chiffons as the weather is warm throughout the year but if you're moving to the States, Europe or up North, get warmer clothing as the weather is cooler. 4) Take a round for good parlors: It is essential to find a good beauty salon/parlor if you don't know of one already and talk with them regarding the services you'll need and get quotes for charges. Visit a few good ones in your city and decide later which will be serving you. 5) Exfoliate thyself: Of course the bride needs to shine all up for the special day, so begin by getting the following done before the wedding. a) Facials: Whitening or herbal, whatever suits you, once or twice a month. 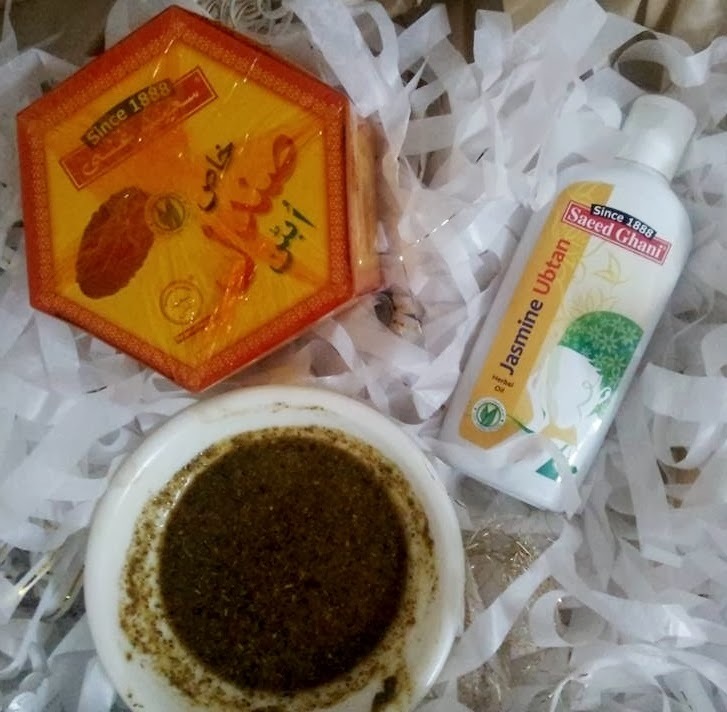 b) Body massage: Make an appointment or better yet do it at home by mixing 1 tablespoon of jasmine oil in 2 tablespoons of saeed ghani bridal ubtan and apply to the body every other day, 15 minutes before the shower. This is a miracle mix and leaves the body feeling beautiful and fragrant. c) Body Wax: If you're comfortable, get body wax done at least 4 times so that you have minimal hair even after the wedding. d) Body Bleaching (optional): If you're looking for extended glow, get body bleaching done twice before the wedding. 1) Piercings: Get your ears and nose pierced if you haven't yet. In some families, nose piercing, before the wedding, is more of a tradition. It can easily take around 2 weeks to a month for the piercings to heal, so get them done on time. 2) Gold & Jewels: Order or directly buy jewelry. Decide what will you wear on the event and what will you take along. 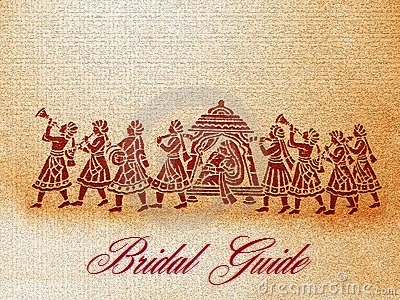 3) The "DRESS": In some traditions the wedding and valima dress is arranged by the groom's family. But if you get to choose your attire, decide what you would like and book an order or give away for stitching. Make sure all your fittings are correct and the mix n match looks elegant. Then all you have to do is, be patient and wait. 1) Work on Invitations: Prepare the guest list. This helps decide catering and hall size. 2) Get the cards: Pick a card design (traditional ones look the best) and send out the invites. Start with friends and family that live far or abroad and then the close and nearer ones. 3) Furniture and Appliances: Furniture and appliances should be shopped during the last two weeks so that you don't have to worry about damages and keeping them aside till the wedding. 4) Gifts and Presents: Purchase gifts and presents that will be given to the groom's family. You can ask someone to pack them nicely or have them wrapped up from a stationary store or gift wrapping service. 5) Start Packing Girl: Time to start to packing your suit cases. Do it slowly and one by one. Don't rush or panic, otherwise you'll definitely miss something. 1) Have your bridal attire ready. 2) Take your last session of facial, massage and wax etc. 3) Have your stuff packed and ready. 4) Have all invitations sent. 5) Have the marriage hall and other arrangements confirmed and checked. 6) Enjoy your Mehndi and other celebrations. 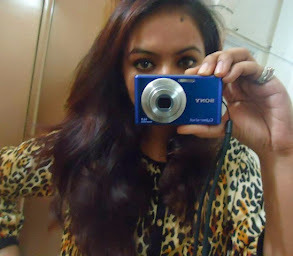 In the list (click on each name to head to its Facebook Page): Ethnic by Outfitters, Bonanza Garments, J. | Junaid Jamshed, Khaadi, Zahra Ahmed, Almirah, Nishat Linen and Thredz. 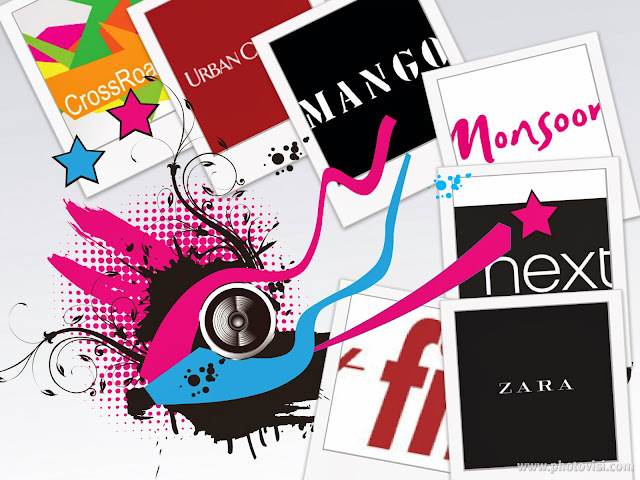 In the list (click on each name to head to its Facebook Page): CrossRoads, Urban Culture, Mango, Monsoon, Next (Pakistan), Zara, Outfitters. 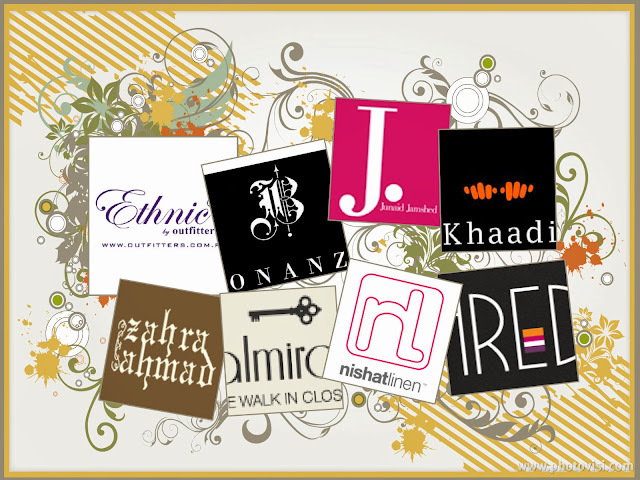 Other brands you can checkout: Ideas by Gul Ahmed, Al Karam Studio, Exclusive Boutique, Bareeze, Chinyere by Bareeze. 1) Tariq Center, Tariq Road for artificial jewelry, specially bridal and kundan. 2) Splash and Adore at Life Style Studio, Emerald Mall, 2 Talwar Karachi, for casual and funky jewelry. 3) Xevor, Elegance, the house of jewels and Gulmohar-"The Art Jewelry" on Facebook for traditional and gemstone jewelry. For shoes and bags, I recommend Voir and Nine West at Dolmen City Mall, Karachi. Other than this, Bata, Next, Accessorize, Stilettos at Bahadurabad and Zamzama, Regal Shoe Store at Tariq Road, Karachi, are good places to shop for all sorts of shoes and bags. Stilettos and Regal Shoes have a wonderful collection of bridal shoes and clutches. If you want to shop online then Javaahir, Nayab's Collection, Pumpkin and Glamour World on Facebook are good sellers. But do ask if something you like is in stock or is up for pre ordering. Don't risk it with makeup and skincare products at all. Visit brand counters in shopping malls such as Dolmen City Mall at Cilfton and Tariq Road, Karachi, Chase Up and Naheed's etc. 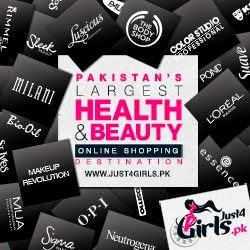 And if you know your shades and skin preferences you can shop online though Just4Girls and Beauty Arena. On Facebook checkout Rouge, BeautyInBudget4u, Beauty Unleashed and Makeup & Accessories for in stock items and pre orders. For bedding, dinning and upholstery etc, I recommend Ideas by Gul Ahmed and Bed & Bath as both brands offer a lot under one roof, plus, there's loads to choose from. Both specialize in variety and types for different tastes so it'll be convenient to stop by and have a look. 1) Learn to cook a bit, if you don't already know how to. 2) Prepare all your documentation that you will need to take. 3) Get something special for your fiancé which you can give him after the marriage. 4) Spend quality time with family and friends. 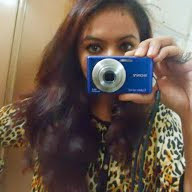 5) Take lots of pictures. 6) Stay happy and pray for a beautiful life and well being of both families. 7) Thank Allah for all his blessings. Relax and enjoy the event, Smile. Of course it is an emotional time but nonetheless everyone awaits this day and it should be spent beautifully with joy and happiness. Pray for a prosperous life ahead and well being of both families. Wow..one month is quite less! Thank you Huda. for me nose piercing should not be 2 months before...It should me in winters.. my wedding is planned in dec and i m already thinking to get it done this month...cox you cnt take a risk with this...A friend of mine did approx 2 month before in winters but still she had problems.. The peircing depends on skin condition :). For me it was around a month and I was all gud then. Winters are a good time to get it done but eventually its about how the skin handles it naturally. Do you know any good place in lahore for bridal lehnga? very usefull for brides to be!